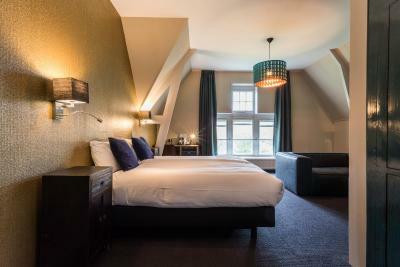 Lock in a great price for Rijksmonument Hotel de Sprenck – rated 9.2 by recent guests! Friendly staff. 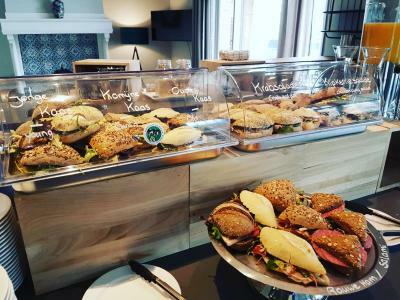 They provided good suggestions for restaurants in the center of Middelburg. 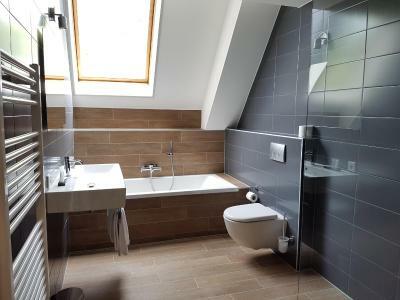 Room and bathroom were new. The hotel itself was wonderful, clean, pleasant staff, and unique. It felt like staying at a home or BandB, not a hotel. It was just a short walk from the center. I enjoyed the walk, but it was further out than other places to stay. The breakfast was hearty each morning. A total value for the space, food, and service. Beautifull place te stay. Very good beds and friendly staff. The bed and bedding. The room was very spacious (with salon). Nice view on the water. The decoration was nice. 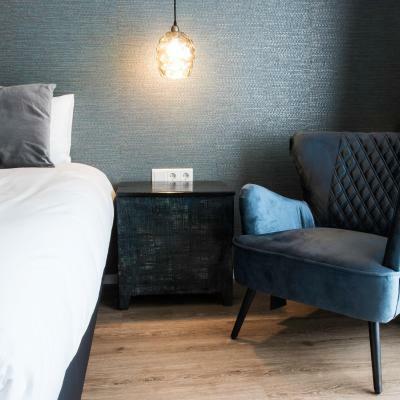 Nice new hotel in Middelburg (4 weeks open now). Good bang for buck. Nice view, friendly staff, plenty of parking space and only 5 min walk to city center. 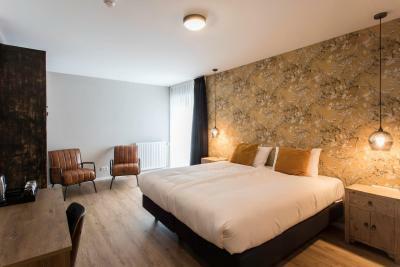 Very helpful staff, very clean and comfortable room and ideally situated for the town. Excellent breakfast. Excelent hotel! 10 min. walk to city center, surrounded by green. We were traveling with children and it was perfect! The building is very nice, with nice details. Everything looks very clean and everything is in good quality. The breakfast was very good. The environment, the lay-out, the overall location, close to the city centre and the theatre (which was our main target. The walk along the canals was just what we needed. Breakfast was great. 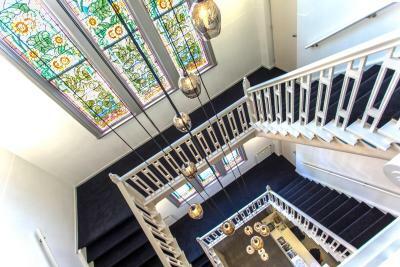 One of our top picks in Middelburg.Hotel de Sprenck offers accommodations in a monumental building built in 1904. 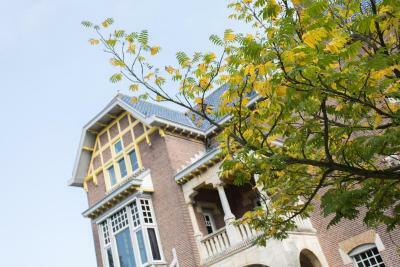 It is located in the center of Middelburg, only 0.6 mi from the central market. Free private parking is available on site. 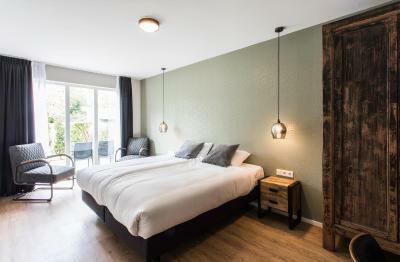 Hotel de Sprenck offers multiple rooms ranging from comfort rooms to superior rooms. They are all equipped with an Auping bed, rain shower, and a hi-speed WiFi connection. 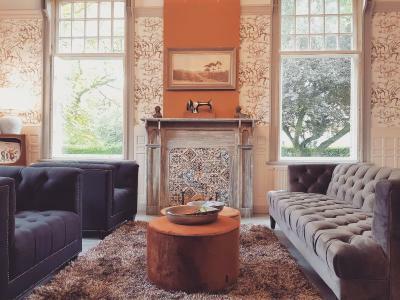 Guests can enjoy a drink at the on-site lounge. 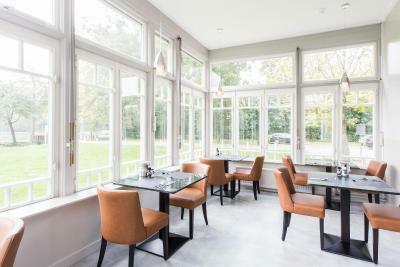 Breakfast is served in the characteristic conservatory. 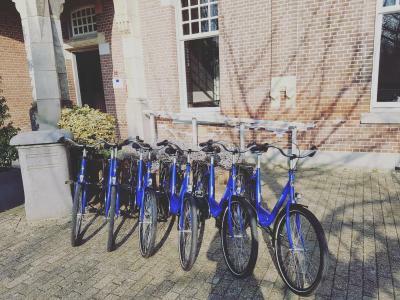 Bike hire is available at this hotel and the area is popular for cycling. The center of Middelburg is accessible by bike, public transport, and by foot. 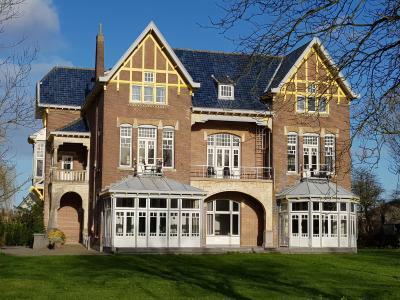 The nearest airport is Rotterdam The Hague Airport, 47 mi from the property. 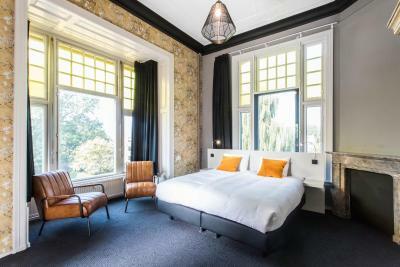 When would you like to stay at Rijksmonument Hotel de Sprenck? 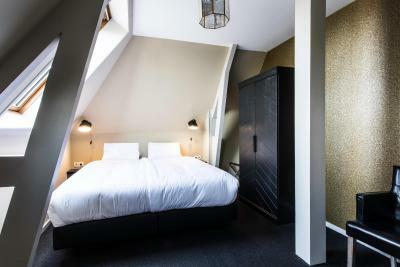 This double room features an Auping bed and has a seating area. 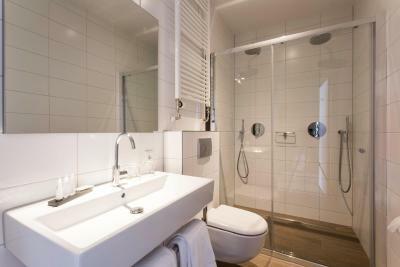 The room also has a rain shower, air conditioning, a mini-bar and coffee and tea facilities. The room is accessible via an elevator and two steps into the room. Please note that no extra beds can be placed in this room-type. 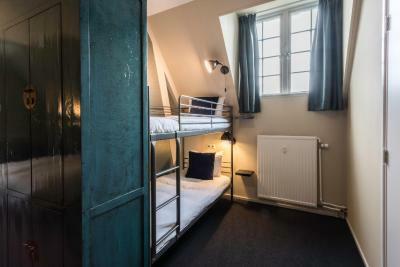 This double room with Auping bed and seating area is located on the ground floor in the new part by the monumental building. It has a hypoallergenic PVC floor. 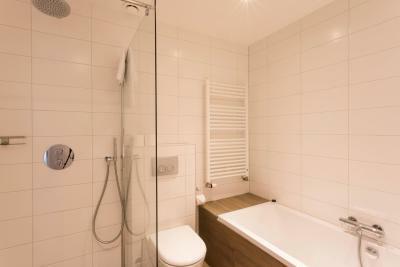 The room also has a rain shower, air conditioning, a mini-bar and coffee/tea making facilities. Some rooms offer a garden view or have a private terrace. Guests can request the terrace at the accommodations. Allocation is based upon availability. 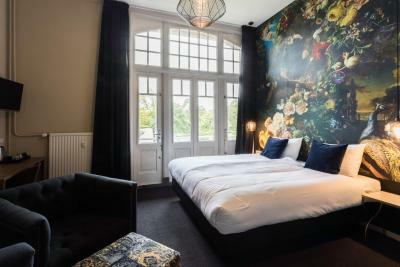 Some rooms feature a view onto the Singel, a monumental ceiling, a terrace, or bath. Guests can request a room with one of these characteristics at the accommodations. Allocation is based on availability. 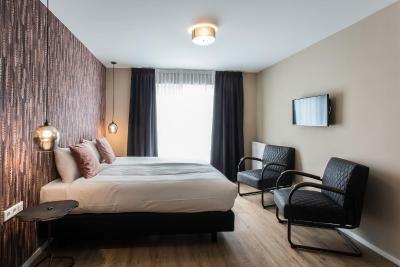 This double room features an Auping bed and has a seating area. 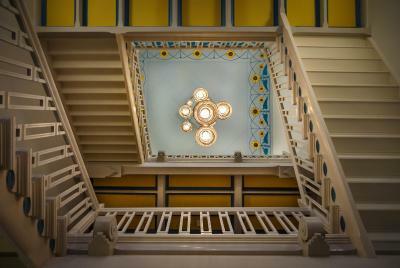 It is located on the ground floor in the new part by the monumental building. 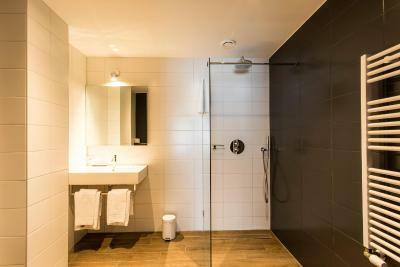 The room also has a rain shower, a seperate bathtub, air conditioning, a mini-bar, coffee and tea facilities and a hypoallergenic PVC floor. Some rooms offer a garden view or have a private terrace. Guests can request the terrace at the accommodations. Allocation is based on availability. This elegant room features an Auping King bed, a balcony, air conditioning, rain shower, mini-bar and coffee and tea facilities. The room is located in the national monument and can be reached by elevator. 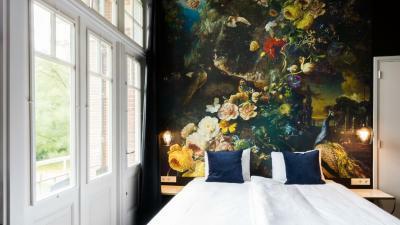 Some rooms feature a view over the Singel, a monumental ceiling or bathtub. 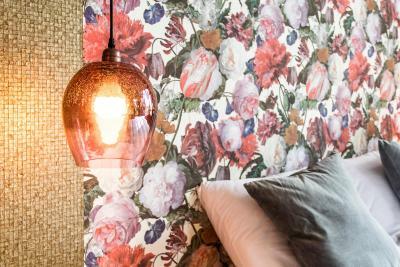 Guests can request a room with one of these characteristics at the accommodations. Allocation is based on availability. Some rooms offer a connection door. A request for this can be submitted to the accommodations and is subject to availability. Please note that no extra beds can be placed in this room-type. 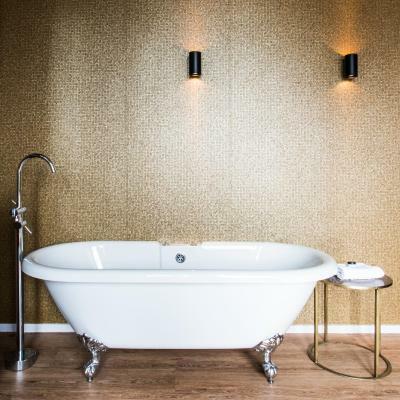 This romantic room features an Auping King bed, a freestanding bath and a double rain shower. It has a hypoallergenic PVC floor. 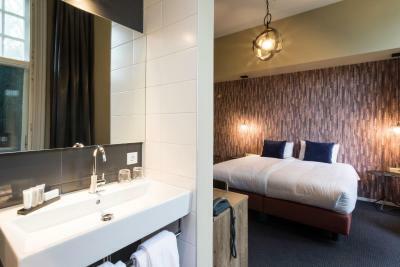 The room also features air conditioning, mini-bar, tea and coffee making facilities. The room is located in a national monument and can be reached by elevator. 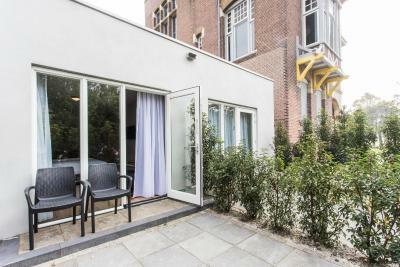 It has a small balcony with view of the Singel. Please note that no extra beds can be placed in this room-type. This family room features an Auping King bed and a bunk bed. 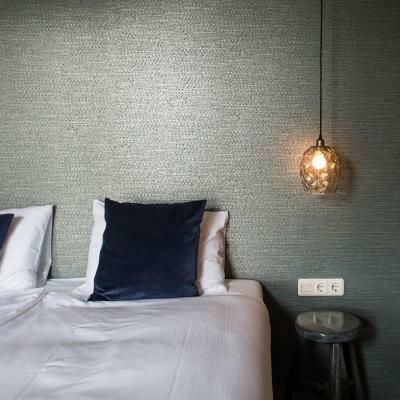 The room has air conditioning, a rain shower, a mini-bar and tea and coffee making facilities. 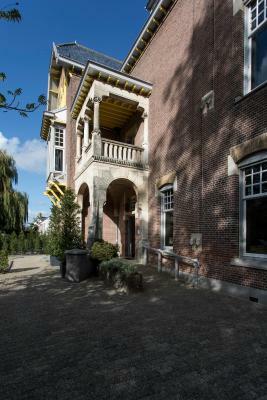 The rooms are located in a National Monument and can be reached by elevator. 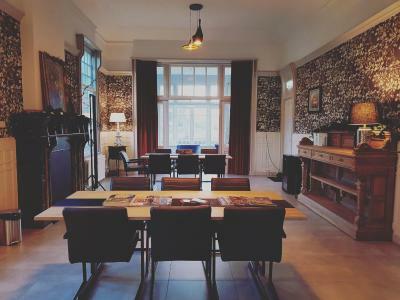 Some rooms offer a view of the Singel. 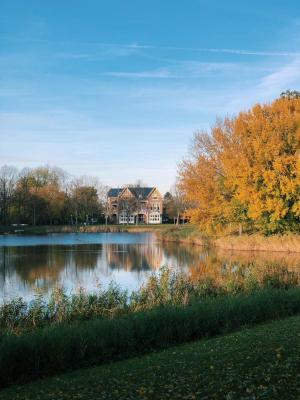 Guests can request a room with a view. This is subject to availability. 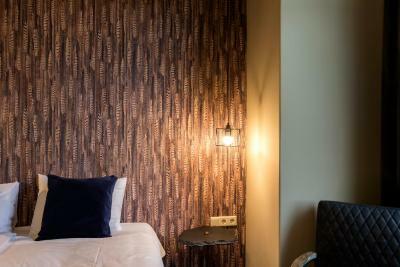 These rooms can accommodate up to 4 guests (2 adults and 2 children). 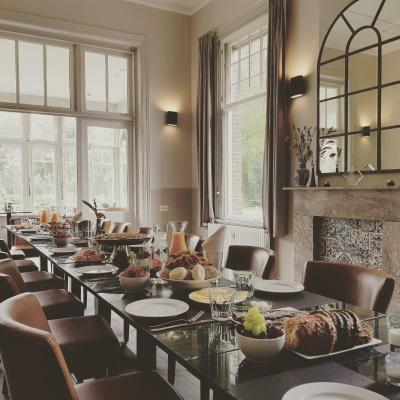 House Rules Rijksmonument Hotel de Sprenck takes special requests – add in the next step! Rijksmonument Hotel de Sprenck accepts these cards and reserves the right to temporarily hold an amount prior to arrival. Please note that Superior rooms with a connecting door are available upon request. Please note that baby's/children from 0-2 years old are not allowed in this accommodations. Please note when booking more then 3 rooms, special terms and conditions may apply. 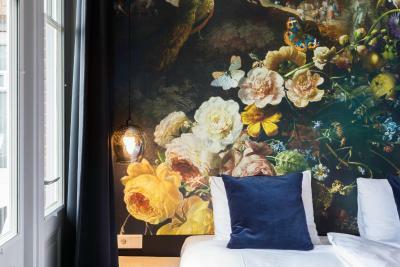 Please inform Rijksmonument Hotel de Sprenck of your expected arrival time in advance. You can use the Special Requests box when booking, or contact the property directly using the contact details in your confirmation. The shower was only giving near boiling water. The next morning, when I suggested they should fix this for the next guest, they didn't thank me or compensate me. They just pointed out that I should have contacted an emergency number in the middle of the night. I experienced this as unfriendly. Next time we will start looking for shortcomings. the scrambled eggs were really dry. that's is our only negative point though so really go to this place. you will not disappointed! The place is stunning. The reception is very friendly. There is a lounge and bar were you can drink and relax. Free parking. 10 minutes walk to city center. Very cosy breakfast room. Advertised as a historical monument and yes it is but it’s been renovated in a very cold way, without any sense of cosiness, and with the use of very glaring non-historical colors. 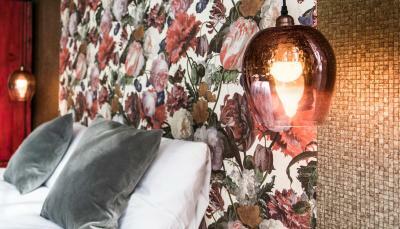 It is a really lovely hotel with a fantastic interior design. We loved to stay here and could highly recommend it. Excellent situation, very calm ant quiet just romantic. 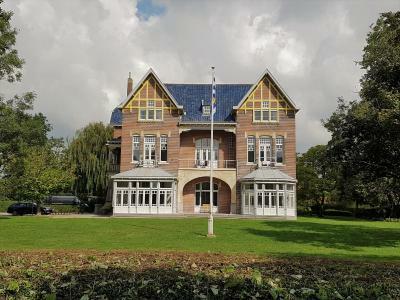 Wonderful old house, well restaured, 10 min from the Stadthuis and the center. Enough parking places. Fine breakfast. Nice bar. Can be really recommended. Fabulous setting in its own grounds and so quiet. A very nice room with a splendid view!